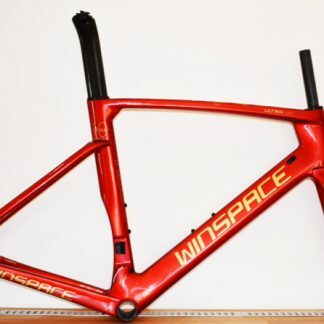 The new Winspace SLC 2.0 frame set has been upgraded, using P.W TECH technology, to achieve an ultra light weight of 780g. 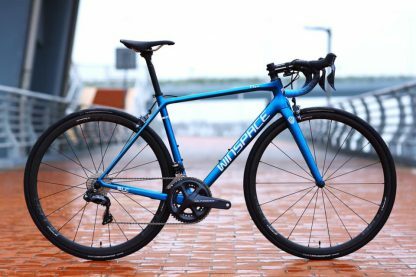 Making it easy to assemble a complete bike under 6.7 kg. 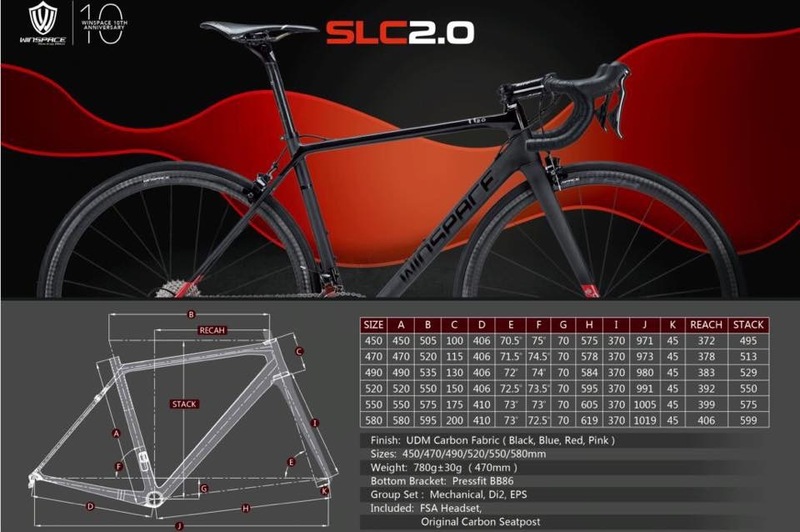 Whether it is a continuous attack, sprinting and climbing to the summit, or long distance riding, the SLC 2.0 is the rider’s winning weapon. 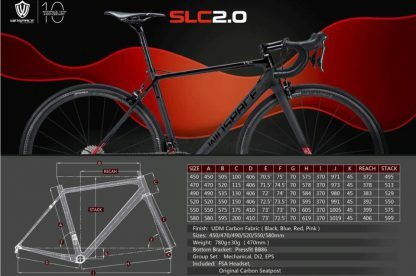 Compared to the first generation SLC frameset, Winspace have engineered more strength and rigidity, rounded tubes with a smaller number of layers in a higher modulus of carbon fibre to reduce the weight. 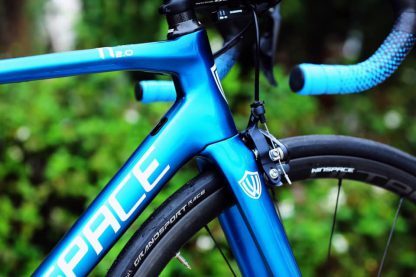 The asymmetric fork design is aimed at the different forces in riding between the chainring and non chainring side. The asymmetrical frog-leg muscle chain stay reinforcement is made to ensure both chain stays and chain are combined to form a stable and balanced transmission structure. This allows the rider to feel stable and rigid whether it is high speed cornering or sprinting. 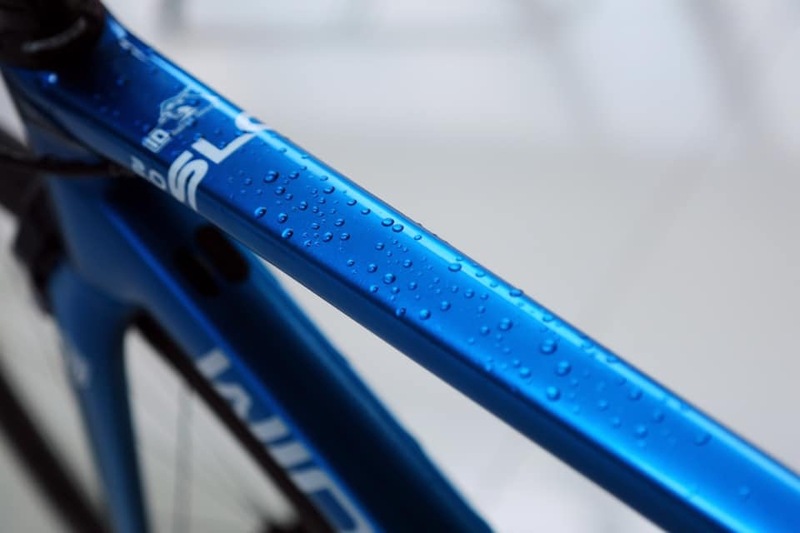 An asymmetric full carbon bottom bracket BB86 is designed to enhance the rigidity of the key parts of the rigidity-weight ratio, bringing more stable physical properties. 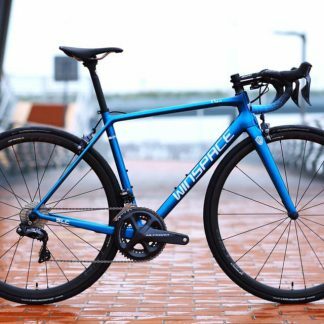 Available with direct mount rim brakes or disc brakes.